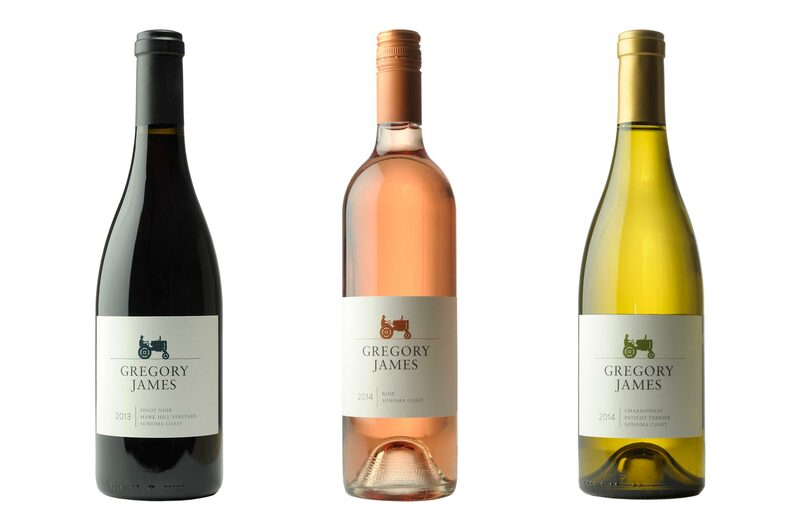 Gregory James produces handcrafted small lots of Chardonnay, Pinot Noir, and Rosé from the West Sonoma Coast. 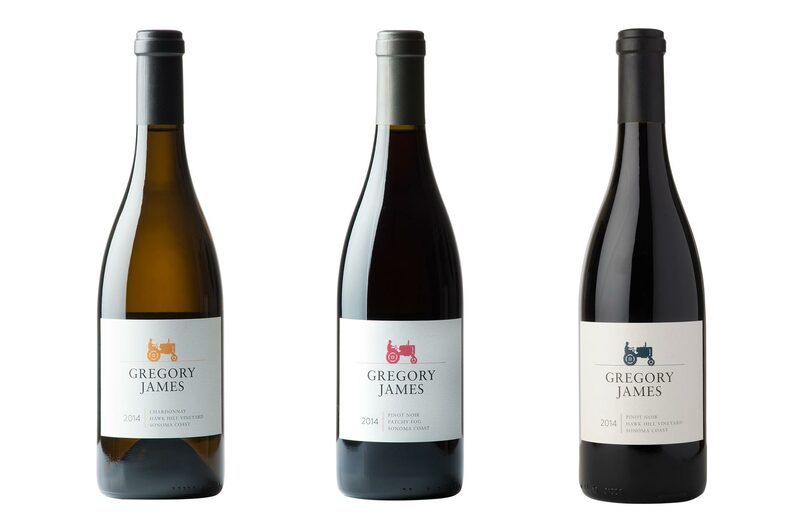 They grow and source grapes from vineyards located within the maritime reach of the Pacific Ocean, where the cool foggy nights and mornings dramatically shroud the varied terrain producing grapes of remarkable intensity and character. Express the Gregory James brand in a manner that’s elegant, refined, strong, and distinct with a rustic aspect. Emphasize farming and connection to the earth. Develop a brand identity that can withstand the test of time and has the potential to develop and expand to fit new wines. Appeal to a varied audience including established wine drinking demographics and emerging wine enthusiasts from California and across the country. I have worked with Jon Krauss on several wine industry projects and I would highly recommend him and his team. My projects involved wine branding through label and logo design and a winery website update and overhaul. In both instances I found Jon to be very knowledgeable with a well developed creative capacity. He was a great collaborator and also patient with my lack of technical acumen. His communication skills were also excellent. He listened to my goals for the projects and delivered great results. I hope to work with Jon and team again in the future and I would not hesitate to recommend them to my closest friends.